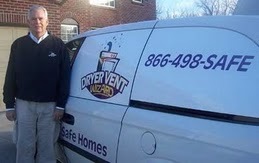 Sterling, VA – Doug and Janice Bittner own Dryer Vent Wizard serving homes and businesses in Northern Virginia. 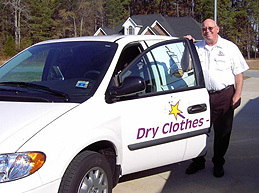 Since purchasing the dryer vent cleaning franchise in 2006, the Bittners have made a difference for area residents by educating them about eliminating dryer related hazards. 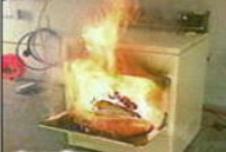 Dryer Vent Wizard installs Dryer vent systems that comply with current safety standards. They encourage regular dryer vent cleaning service to maintain safety and efficiency and improve overall dryer performance. Dryer Vent Wizard technicians can diagnose problems and make necessary corrections to maximize air flow required for a dryer to operate safely and efficiently. The Wizard carries all the tools and materials needed to complete the entire job in one day, from dryer vent cleaning and repair to professional dryer vent installation according to current safety standards. 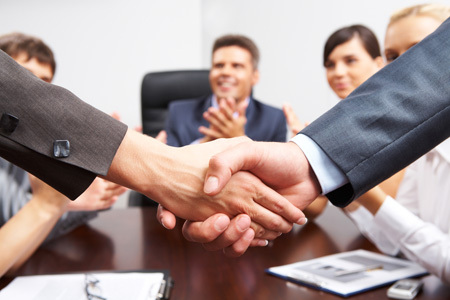 Visit http://www.northernvirginiadryerventcleaning.com/ to learn more.